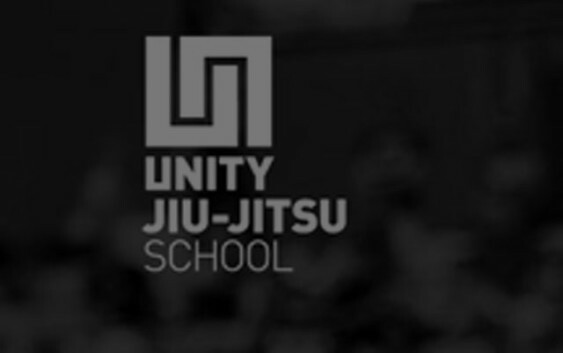 Unity runs a top-notch Jiu Jitsu academy in the heart of midtown in New York City. 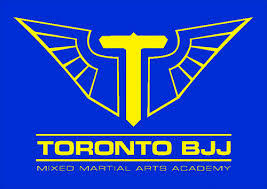 All of ther instructors are still actively and successfully competing at the highest levels of the sport. Their dream and goal is for Unity Jiu Jitsu to be a school where, male or female, a serious student training only at our academy can become a World Champion; where a student in their early teens can come and experience all the benefits of a martial arts lifestyle; where a hobbyist can come and enjoy themselves while exercising and learning; where everyone comes together in a family-like atmosphere, with the mutual goal of improving their Jiu Jitsu, and allowing Jiu Jitsu to improve their lives. This school has created a lot of hype about the quality and level of training they provide. We plan on making a trip out thier in 2016, so stay tuned for that. In the mean time check out this video by BJJHacks.